Nots! 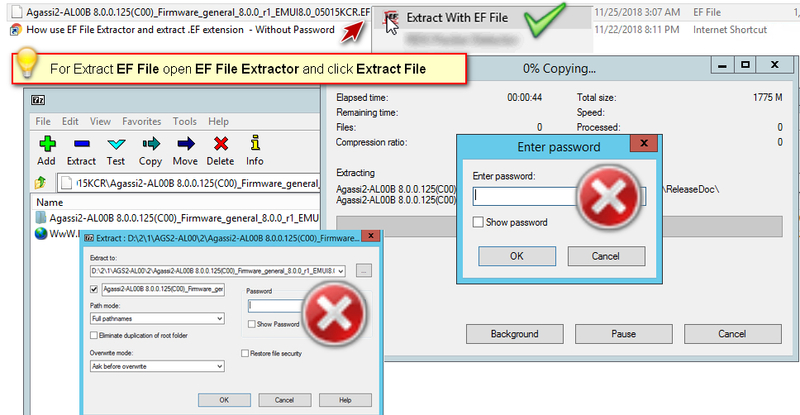 If a file asked for password please use EF File Extractor and extract .EF extension . 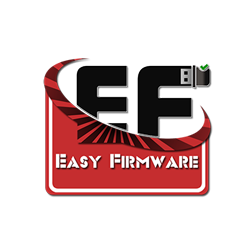 3- If you download a combinationrom or file with long name then always shorten the name of file or folder before extract with EF extractor and also before flash with Odin or any tool. 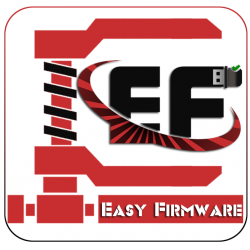 4- To solve md5 error Binary is invalid on Odin error / Just Shorten Folders and Files names OR move last extracted file to first folder or desktop ! 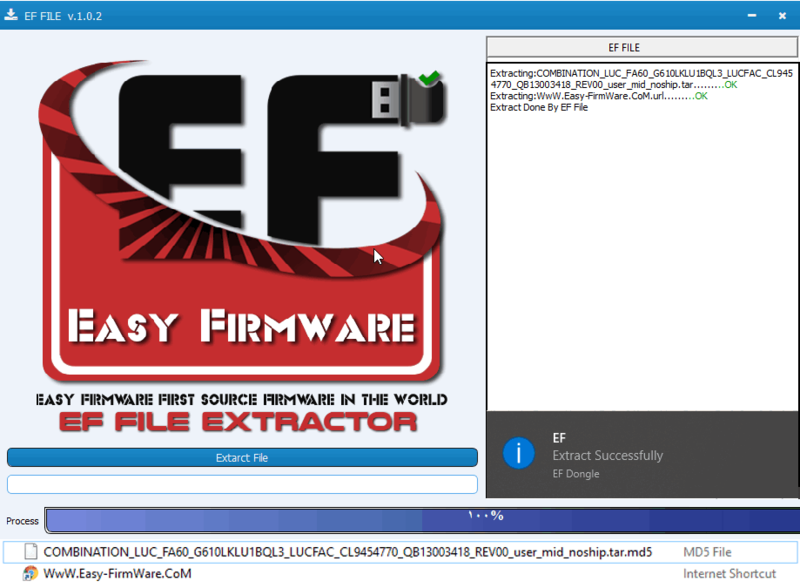 How to use idm to download EF files , and extract EF files with EF extractor . 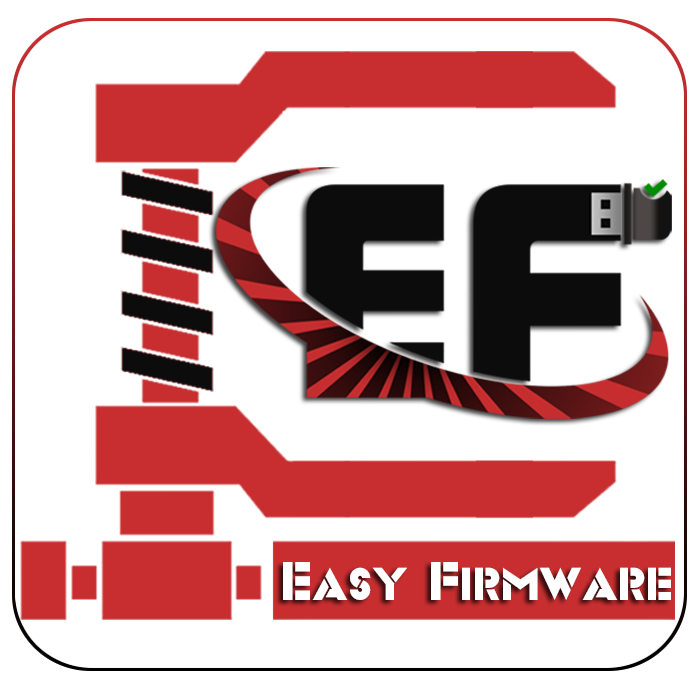 why do you need to convert the files to your own format? unnecessary WASTE OF TIME!! To solve md5 error Binary is invalid on Odin error / Just Shorten Folders and Files names OR move last extracted file to first folder or desktop !